Today's Fashion Blogger top 10 is all about Chic Moms, Baby Bumps and Bellies, Bubs and fashionable little toddlers! More and more Fashion Bloggers are sporting baby bumps or have little bundles of joy already just like our Celebs and boy do they look amazing! Move over Kardashians! and check out this weeks list of the blog spheres hot and stylish Mommies! Gorgeous Swedish blogger Sofi welcomed her little bundle of joy not too long ago, A beautiful Baby Girl named Lily! Sofi is one heck of a Stylish and Chic Mom and no need to say looked incredibly stylish being pregnant as well! 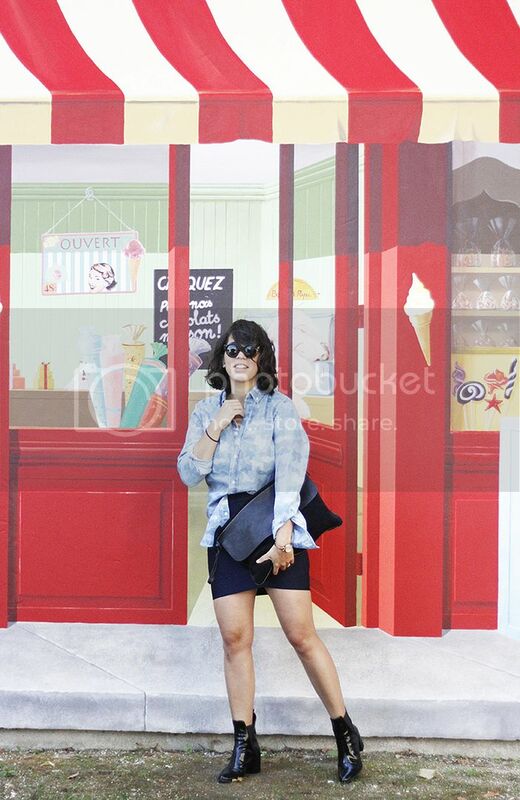 Spanish blogger Mireia is one voguish Mom with her little boy Bruno! We love how she incorporated her being a mom into her blog with amazing kiddie look books! 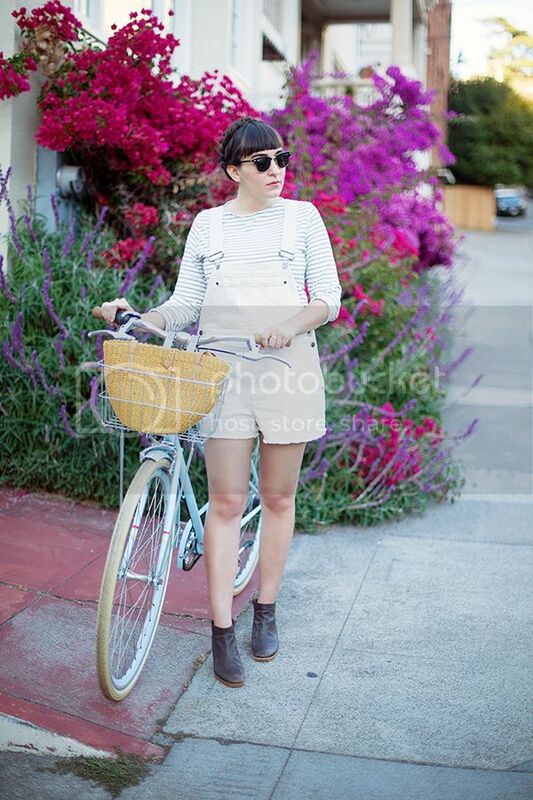 We love reading Bluebirdvintage and love everything about it! James and Aubrey are raising 4 kids and doing so amazingly! Charlotte is the proud and Chic mommy of little James! We loved following Charlottes pregnancy looks where she radiantly showed off her growing bump and love seeing her being a real dashing Mom! Cara is the gorgeous mother of little Hanes, always looking stylish! Vanessa and Kevin are such a gorgeous couple and welcomed a little bundle of joy making it into Une Armoire Pour Trois! Love Aesthetic's Ivania is the amazing mother of little Lois, who no doubt will grow up being as creative and trend forward as her Mum! Another very hot and edgy Mom is Eszter of course! Not to miss on this Mommy list is Danish blogger Camille! 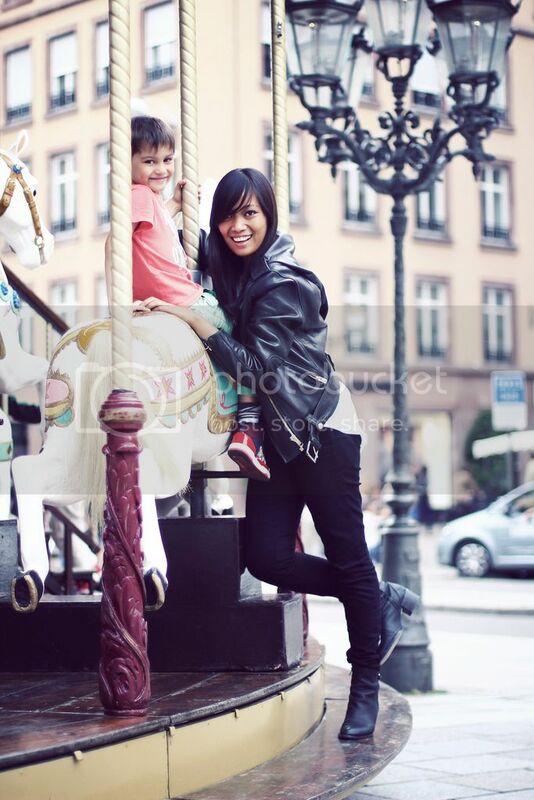 Living in Germany, Fashion Blogger Anjelica shows us how to be incredibly fashionable as a Mom! 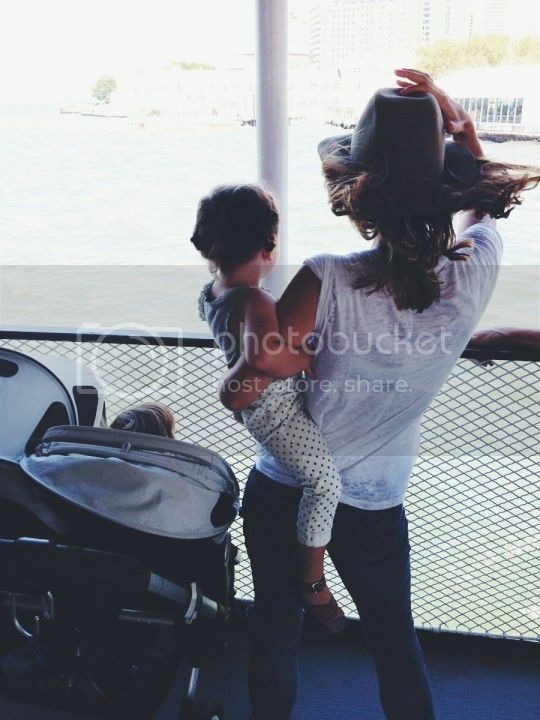 Naomi Davis is the gorgeous Mom of little Elenor and Samson! 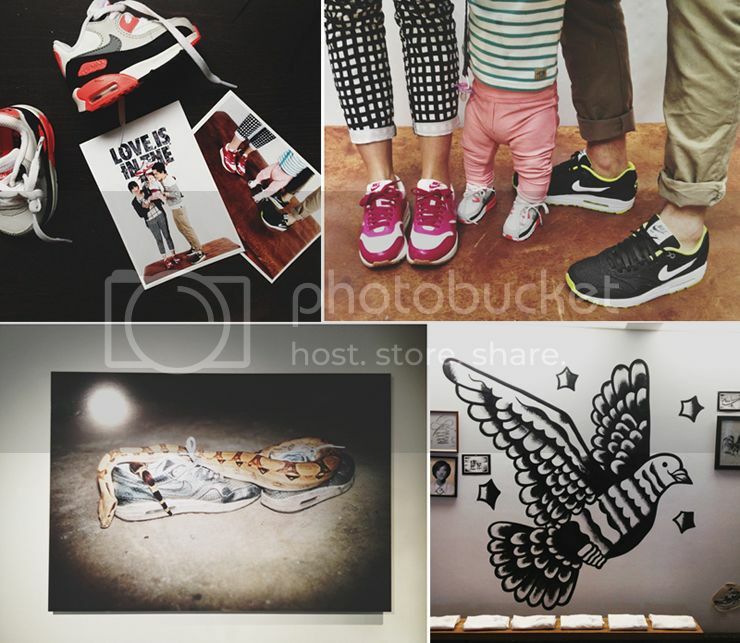 We just love these hip parents of two! 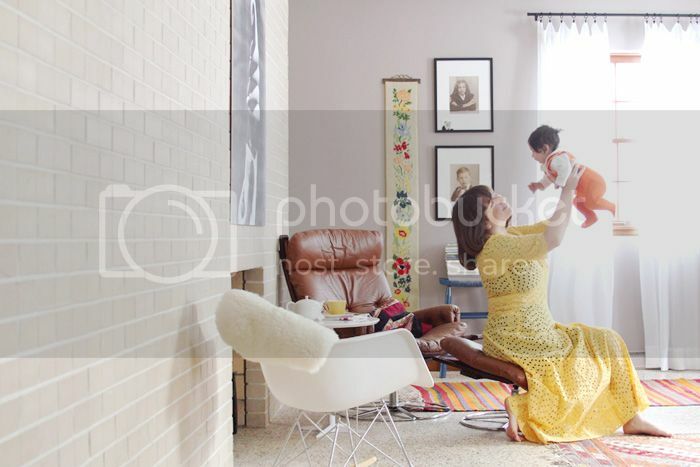 We just love the vintage vibe of Mandi and her Baby Girl Lucy! Pregnant Erin looks amazingly glowing and radiant in her first few weeks and we can't wait to see her upcoming vintage inspired Baby Bump looks! We loved following Delmy's growing belly and loved to finally see her little Boy Gavin!